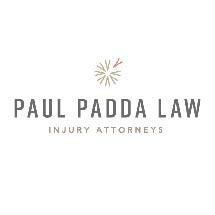 We handle a very wide variety of personal injury cases and are committed to helping you achieve the best possible results. With our depth of trial and negotiating skills, we will work hard to help you receive the justice you deserve. Our firm provides legal representation in the areas of sexual harassment, discrimination and retaliation. We can provide highly effective, creative and aggressive representation in a wide array of business disputes. When the government comes knocking on your door, it often brings bad news. Having highly experienced representation at the outset can put you in a better position when dealing with either local or federal governmental agencies. Please visit our firm's blog.